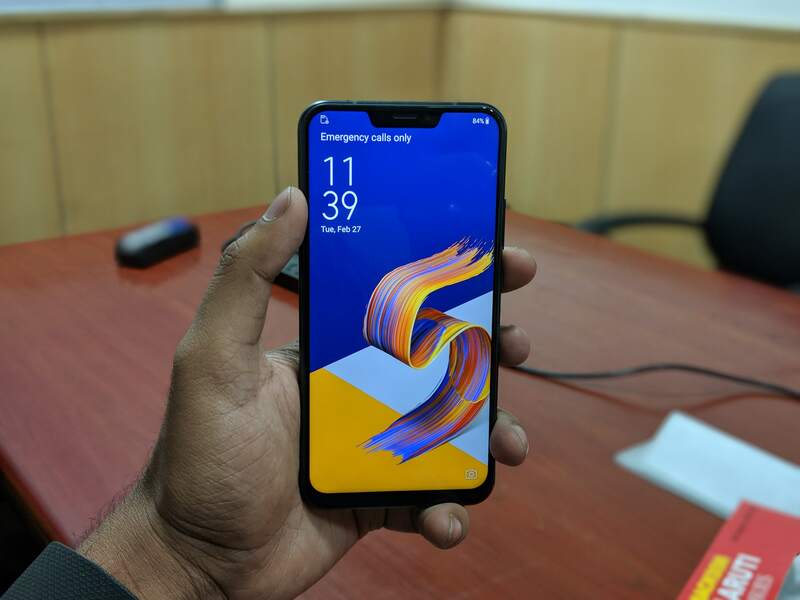 top 5 notch phones under 20000 : Notch Display has become new trend in India , All the Latest Flagship smartphones are coming with Notch Display. If you are Planning to Purchase New Smartphone under Rs. 20,000 then this post is for You. In this Post we are going to tell you top 5 notch phones under 20000 in India. Poco F1 comes with a a 6.18-inch FHD+ display with a notch on top and aspect ratio of 19:9 . The display of the smartphone is also protected by 2.5D Corning Gorilla Glass protection. The smartphone is powered by Qualcomm Snapdragon 845 Chipset and Upto 8GB RAM options. The device also gets some great features like LiquidCool technology which offers heat dissipation while gaming. The company also promises to deliver better gaming performance experience as compared to iPhone X and other premium smartphones. Talking about OS , Poco F1 runs its customised version of Xiaomi’s MIUI with Android 8.1 oreo and upgradable to Android P. It comes with a Poco launcher, a turbocharged engine and also promises faster updates in future. It also supports app drawer and UI customisations. Coming to the Camera , Poco F1 comes with a a dual-camera setup at the rear. It comes with a 12-megapixel Sony IMX 636 sensor and a 5-megapixel snapper with dual pixel autofocus. Other camera features includes real-time AI features like scene recognition (206 scenes across 25 categories) , AI beautify mode etc. talking about front camera , it features a 20-megapixel hi-res camera. It is the same camera module which also finds in Mi8. However , Poco F1 price starts at Rs. 20,999 in India , but you can easily get the device under Rs. 20,000 via availing launch offers , Credit and Debit Card offers. Realme 2 comes with a 6.2-inch IPS LCD display with HD+ resolution with Notxh on the Top and aspect ratio of 19:9. The smartphone is powered by an octa-core Snapdragon 450 processor and offers upto 4GB RAM and 64GB storage. The device also offers Expandable storage upto 256GB Via MicroSD card slot.Coming to the Camera , Realme 2 comes with a dual rear camera setup with a 13MP primary sensor and a secondary 2MP sensor for depth effects. Whereas the Front Facing camera is of 16MP with AI shot beautification mode and it also supports face unlock feature. Realme 2 is powered by 4,230 mAh Non-Removable Battery. 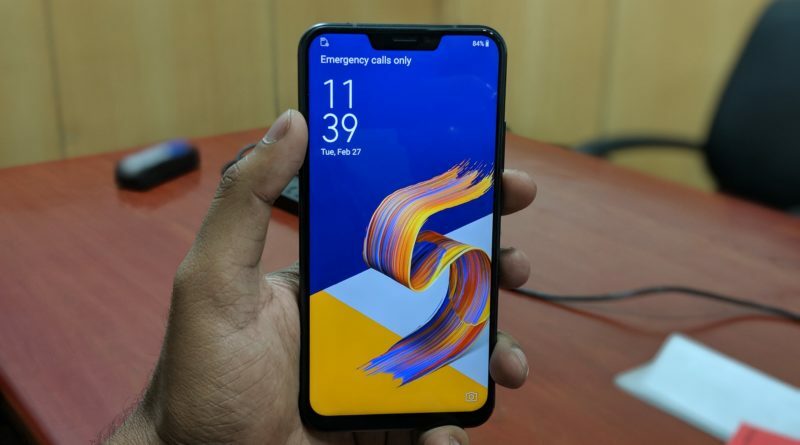 The device also gets Fingerprit Sensor placed at the Back side , which is the missing feature in Realme 1.Connectivity Features in the smartphones include 4G VoLTE, Wi-Fi, Bluetooth, 3.5mm headphone jack. . The device runs on ColorOS 5.1 based on Android 8.1 Oreo. Realme 2 is the best value for money smartphone available in India right now thats why we have included the device in our list of top 5 notch phones under 20000. Also the Pro variant of the device is launching very soon in India. Redmi 6 Pro comes with a 5.84-inch FHD+ with pixel resolution of 2280×1080 pixels covered with 2.5D curved glass display. It is a 19:9 aspect ratio display with a notch on top which looks like iPhone X Display. The phone runs Android 8.1 Oreo out of the Box with MIUI 10 on top. Talking About Camera , it comes with a dual rear camera setup with a 12MP primary camera which is a Sony IMX486 sensor + 5MP camera which is a Samsung S5K5E8 sensor with f/2.2 aperture and 5MP Front Facing camera. Coming to the Performance, Redmi 6 Pro is powered by a 2GHz Octa-Core Snapdragon 625 processor coupled with Adreno 506 GPU. The smartphone is available in three variants 3GB RAM with 32GB Internal Storage , 4GB RAM with 32GB Internal Storage and 4GB RAM with 64GB Internal Storage which is the top variant. It offers great value for money and great features that’s why it is on number 4 in our list of top 5 notch phones under 20000. V9 is powered by 2.2 GHz Octa core Qualcomm Snapdragon 626 Processor which comes coupled with 4 GB of RAM & Adreno 506 graphics processor . The smartphone gets 64 GB of internal storage which can be expanded to 256 GB via microSD card. The Phone comes with a large 3260 mAh battery which is enough to support it’s 6.3 inch screen with TFT display having a resolution of 2280 x 1080 at 401 ppi. The screen is also protected by a durable Scratch Resistant glass. If you are looking for the Smartphone which offers great display and camera , then Vivo V9 is the smartphone you should go with. It is best smartphone for those users whose main priority is camera and display only. It is one of the best smartphone in our list of top 5 notch phones under 20000.